song; he also is become my salvation. name, declare his doings among the people. 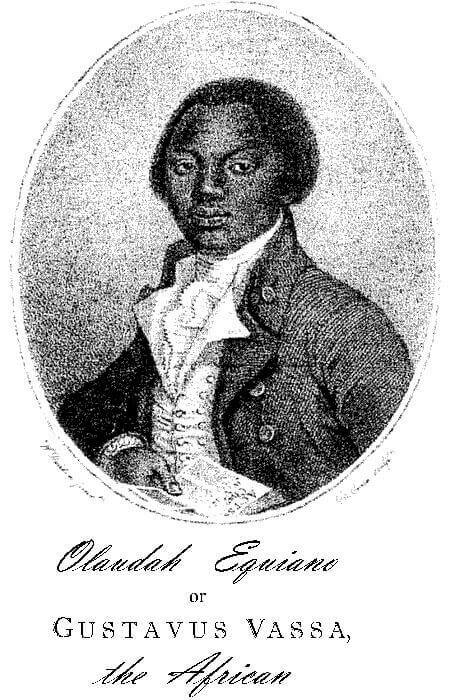 Chapter I - The Life, &c.
Return to the Olaudah Equiano library.